TAMPA, FL, June 8, 2017 — Cushman & Wakefield announced today that it has released its 2017 1Q Tampa Bay Land Market Overview. 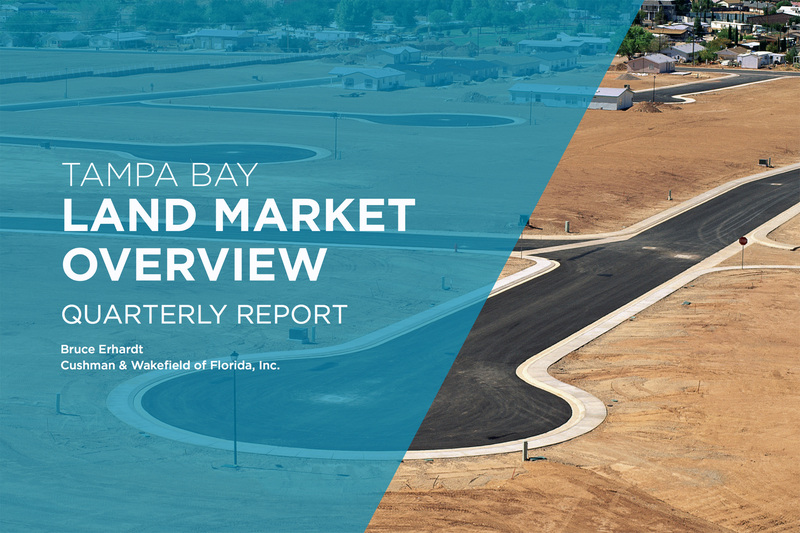 The quarterly report, authored by Executive Director Bruce Erhardt, offers insight into the Tampa Bay land market gleaned from his own research and experience and respected sources throughout the industry. According to Erhardt, the exceptional demographics of the Tampa Bay market will continue to promote growth in the local land market through 2023. The multifamily land market remains very active as it has for nearly six years. For-sale townhomes and condominiums continue to gain momentum in both urban and suburban markets. Suburban multifamily development is picking up steam as the availability of Class A urban infill sites dwindles. Infill assemblages are available. Builders and developers continue to drive the market for Class A and B single-family land, as they have for nearly eight years. The market has produced some land acquisitions outside the A/B market. Demand for entry-level sites is strong. The demand for retail land remains tenant- and location-driven. Interest in outparcel subdivisions and unanchored strips in Class A locations remains strong. New and local developers continue to put under contract and close industrial land positions in Tampa, Lakeland, Plant City and Manatee County/Lakewood Ranch. As it has for nearly five years, activity in the office land market has been limited to users and build-to-suits. Medical office construction by providers continues to be active. Several developers are eyeing Pasco County. Hotel development remains active in both urban and suburban locations, as it has for the past three years. The agricultural market remains active, with demand outpacing supply. 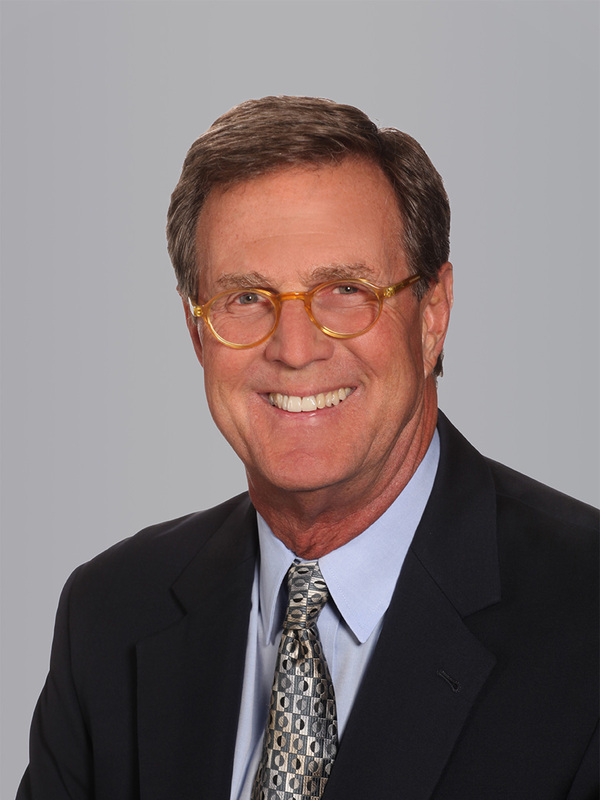 For more information, please visit http://www.cushwakelandfl.com/tampa/.